For the first half of December 2015, we ran a promotion encouraging new likes on our Facebook page. For every new page like, we committed to donation $5 to local Food Banks. 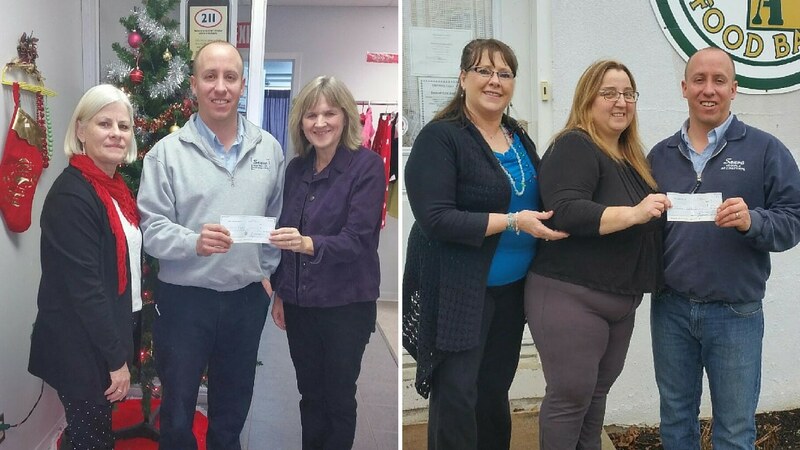 Before the Christmas holidays, we tallied up our new page likes and decided to round up the number, donating $325 each to Kemptville’s House of Lazarus food program and Prescott’s Food For All Food Bank. Our thanks to everyone who liked our page and helped spread the word!